People have a never-ending need to explore new, novel, and fascinating places. 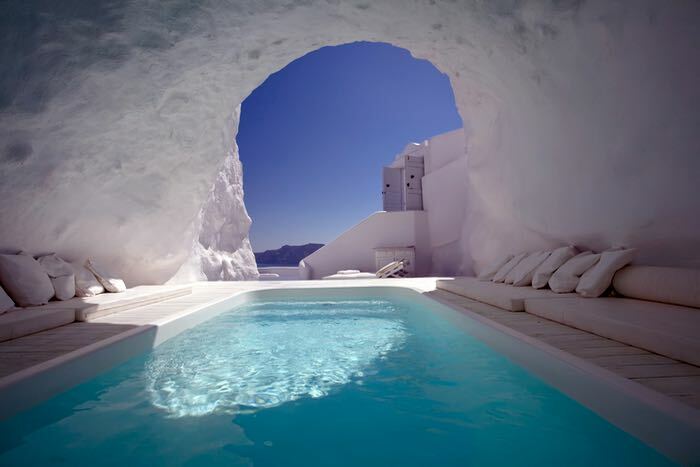 With this in mind, hotels are being built in every corner of the world possible – including even the most surprising of places like natural caves. The world’s best cave hotels offer all of the luxuries and amenities you would expect from a classic hotel, only paired with the derelict beauty of their underground settings. Many of these settings have been formed by old monasteries, abandoned mines, and other historical monuments, making it even more interesting to stay at one of the many cave hotels available across the globe. Here are 7 of the most beautiful ones to book into today! This magical setting has repurposed an ancient Italian complex of caverns, grottoes and rocks built into cliff-side caves. The result is an amazing accommodation experience boasting 18 character-filled rooms that have been restored according to the establishment’s strict philosophy of conservation. The rooms boast antique woods, hand-woven linens, and romantic candlelit atmospheres, not to mention views of the picturesque river valley below. 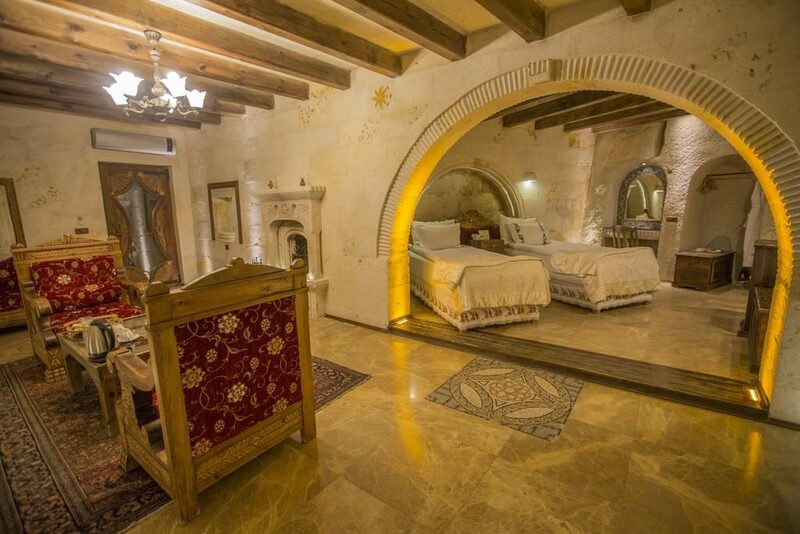 Consisting of six perfectly restored cave rooms, this hotel is based in the heart of Capadoccia in the small Turkish village of Ayvali. The Gamirasu pairs traditional elements with futuristic comfort, and also boasts a nearby 12th century Byzantine Christian church for a fascinating archaeological experience. How would you feel about staying in a hotel room situated deep in the belly of a silver mine? This Swedish hotel might be the world’s deepest one, taking its guests down a 500 foot elevator to access double-bed suites with appropriately silvery décor. Guests are supplied with intercom radios to keep in touch with staff, as cell phones definitely won’t work this far underground! No cave hotel is complete without luxurious amenities like a cozy fireplace-fitted lounge and free internet access for playing your favorite online blackjack Canada games. This Spanish establishment is based in Grenada’s iconic Sacromonte district, and boasts incredible terrace views of the Alhambra Palace and the Flamenco quarter. Offering 33 gorgeous rooms, every suite at Hotel Argos offers something diffferent. The guest suites are all connected by underground tunnels and are accented by high vaulted ceilings, indoor pools, and fireplaces for warmth on those chilly evenings underground. It’s also based in the hillside town of Uchisar, the location of a thousand-year-old former monastery carved into the area’s maleable volcanic rock. This exclusive one-room hotel is perfect for watching the southwest’s legendary sunsets over the four states bordering it: Colorado, New Mexico, Arizona and Utah. The nearby Kokopelli’s Cave is also a great adventure for thrill-seekers. This hotel is carved into the freestone rock of Rochecorbon, and has been inspired by its oceanfront locale with slick white walls and minimalist accents. The former monastery turned classy retreat boasts 12 luxury rooms, and has been described by its guests as being truly one of a kind.